Every individual has the the right to live in a home filled with tranquility, love, compassion and mercy. In order to live in a harmonious family, every household member must be fulfilling their roles and duties within this unit. This inspiring presentation delves into the integral ingredients, seeds, formulas and techniques needed that cultivate success, happiness and stability. Success and happiness that ultimately leads to a person's productivity and strength, not only at home, but also outside the home." Born Steven Demetre Georgiou & later known as Cat Stevens, Br. 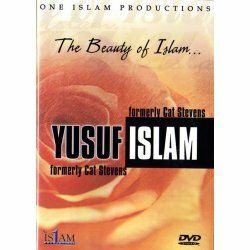 Yusuf Islam was raised in a predominantly Greek Orthodox upbringing, and at times in a rather anti-Muslim environment. After deciding to pursue a career in the music industry, he blossomed into one of the greatest musicians of our time. However his enjoyment of the lavish and luxurious lifestyle was limited for he continually found himself seeking answers in life. Br. Yusuf loved to read and investigate; he weaved in and out of examining various religions. 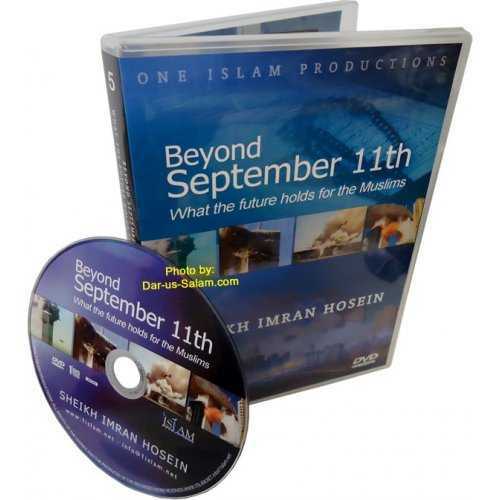 As time rushed by, one day Yusuf Islam's brother presented him with the Qur'an as a gift from his Egyptian holiday. 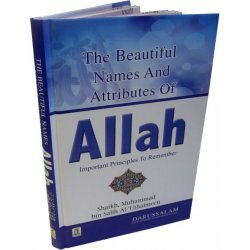 Awed by it's magnificent words, Yusuf Islam was almost immediately convinced that he had discovered the truth, until he reached the Chapter titled Yusuf (Joseph)... As tears flowed down his face, Br. 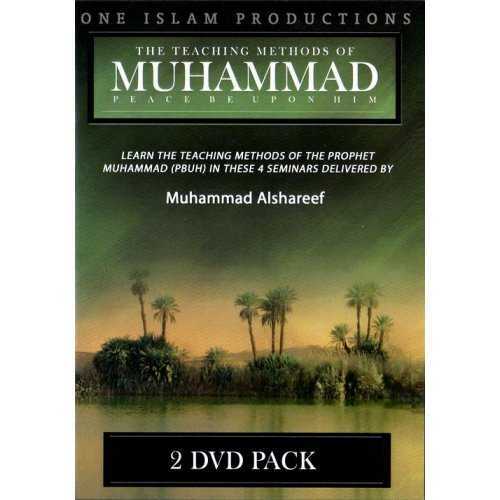 Yusuf was certain this book had to be a revelation from God, which inspired him to embrace Islam. Allah guides whom He wills.